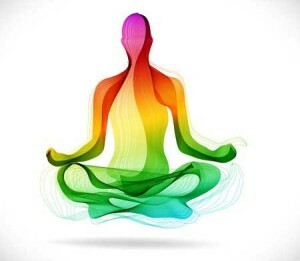 A few years ago my kundalini energy awoke (if you aren’t sure what kundalini is or you would like to read my awakening story click here). Some people’s kundalini awakening is an instant process. Other people have a slower more extended process. I’m the latter. After an initial powerful burst of energy over two days back in 2011, I now get what I can only describe as waves. The kundalini activity is always there in the background … usually softly and subtly present. I can activate it more prominently if I want to; through meditation, bodywork and sound therapies. And occasionally it activates on its own accord too. I’ve learned to accept that it’s working its way through whatever physical, mental or emotional aspects in my system that it wants to. Early on kundalini’s focus was on my heart and throat regions. For the last year or so kundalini’s focus has been in the middle region of my head, including teeth, jaws, ears and the inside glands in that region (pituitary, pineal, others?). For those who are aware of the body’s energy centers called chakras, these regions are respectively the 4th, 5th and 6th chakras. Lately I’ve been witnessing how the kundalini energy is working on many of my mental and emotional concepts. As a recovering business and strategic planning consultant, it has its work cut out for it, haha. I am still decidedly left-brained in a lot of what I do. Apparently kundalini wants to soften this. Mellow me out so I don’t effort, grasp and try to control so much. My kundalini process has a way of delivering me (in perfect timing) to the ideas, concepts and people who are helpful for what I am going through. Right now, during my delicious summer reading spurt, I’ve been brought to the works of three wonderful authors: Paul Selig, Michael Singer and Tosha Silver. Their work is helping me to go where my kundalini seems to want to take me — learning more about the art of trust and surrender. Paul Selig is a noted playwright and educator who is faculty at New York University and Goddard College. In 1987 a spiritual experience left him clairvoyant so he also maintains a private practice as an intuitive and channel. In quick succession he has brought through four books so far. I’ve devoured two, and am onto the third. 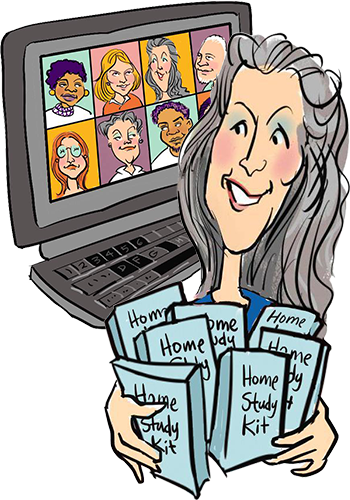 My intention is to have all of them read and develop a list of questions for a private session I have booked in September. These books are of particular interest to me as they build nicely on my previous explorations of the Edgar Cayce, Seth and Abraham-Hicks materials. Fascinating information on the transitional times we are living through, the acceleration of ascension energies, how new systems emerge out of collapsing old systems, and how these shifts happen through our individual and collective energy bodies. Michael Singer is the author of the #1 New York Times bestseller The Untethered Soul. During his doctoral work in economics he had a deep inner awakening and went into seclusion to focus on yoga and meditation. Following an interest in early personal computers he inadvertently created a leading-edge software package that transformed the medical practice management industry and was a founding CEO of a billion-dollar public company whose achievements are archived in the Smithsonian. Singer’s business story is fascinating in and of itself (I read The Surrender Experiment in one sitting) however the combination of that with his four decades of spiritual practice and the parallel story of the Temple of the Universe is even more so. I’ve been listening away to his various audio lectures while I walk my dog in the summer sun. Can’t say I fully grock and agree with everything he is talking about (and the praise from singularity fanatic Ray Kurzweil makes me leery) but I do appreciate the opportunity to consider life from a different angle. Less grasping, more allowing. Give up the illusion of control! 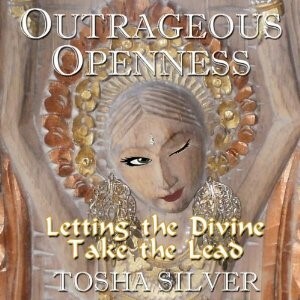 I save Tosha Silver for last because while I have watched a few of her Youtube videos, I have to yet crack open her book that is waiting on my shelf, Outrageous Openness: Letting the Divine Take the Lead. She, like Paul Selig mentioned earlier, is Yale educated. And like Singer, pursued yogic philosophy. I like the pretty graphic on her book cover – reminds me of Bali and the wood carvings there, a place I really love. The premise of her work is that by allowing the Divine to lead the way, we can finally put down the heavy load of hopes, fears and opinions about how things should be. As someone who has a lot of yang Strategic Planning and Visioning education and experience, I’m looking for a yin counterpart to bring balance. I’m looking forward to seeing if her work brings the soothing and softening of some of my edges that I intuitively feel it will. If you like the feel and flavor of today’s article, you may be a good fit for my newest online course, Practical Energy Work. This is the most right-brained of my courses to date thanks to my kundalini journey. 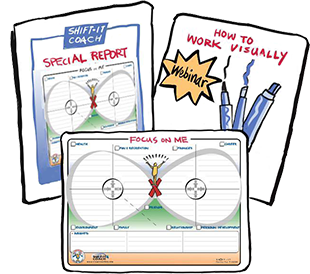 If the topics in this course feel too great a leap at this point in time, see SHIFT-IT Visual Coaching System for a more gradual entry into right brain territory.